LANSING – Michigan retail sales slowed in June from their strong spring showing but remained positive for the fifth consecutive month, according to the Michigan Retail Index, a joint project of Michigan Retailers Association (MRA) and the Federal Reserve Bank of Chicago. Retail sales increased across the U.S. Excluding autos and gasoline, sales climbed 0.7 percent in June, according to the U.S. Commerce Department. The June Michigan Retail Index survey found 51 percent of Michigan retailers increased sales over the same month last year, while 34 percent recorded declines and 15 percent reported no change. The results create a seasonally adjusted performance index of 53.9, down from 65.1 in May. 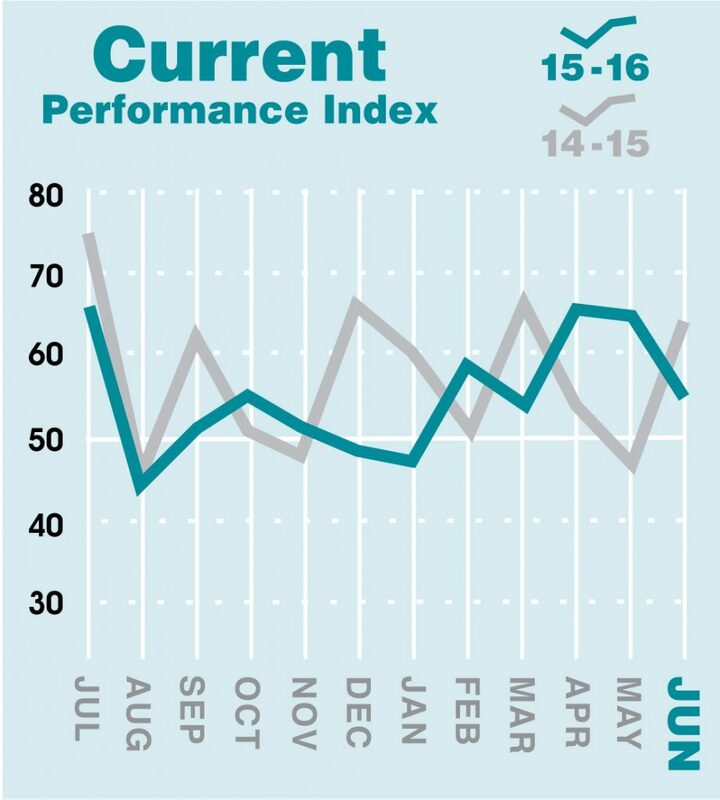 A year ago June the performance index stood at 63.9. The 100-point index gauges the performance of the state’s overall retail industry, based on monthly surveys conducted by MRA and the Federal Reserve Bank of Chicago’s Detroit branch. Index values above 50 generally indicate positive activity; the higher the number, the stronger the activity. Looking forward, 61 percent of retailers expect sales during July–September to increase over the same period last year, while 11 percent project a decrease and 28 percent no change. That puts the seasonally adjusted outlook index at 71.6, down from 74.6 in May. 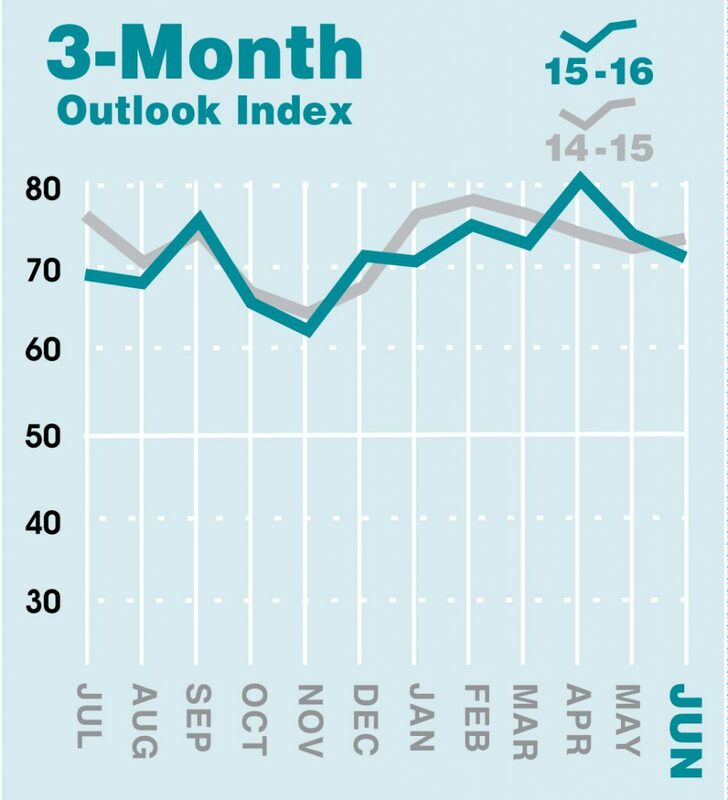 A year ago June, the outlook index stood at 74.4.